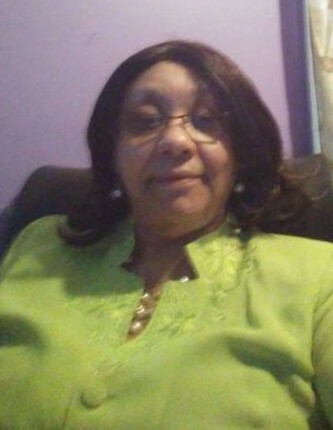 Mrs. Melba P. Lewis, age 64, of 1011 Deep Creek Road, Fayetteville, NC departed this life on Friday, February 1, 2019. Funeral service will be held on Tuesday February 12, 2019 at 10:00 AM in the Wiseman Mortuary Chapel. Burial: Sandhills State Veterans Cemetery. She leaves to cherish her loving memories: Husband Thurman R. Lewis; son, Thurman J. Lewis and a host of other relatives and friends. There will be a viewing Tuesday, February 12, 2019 from 9:00 AM to 10:00 AM.